I created something that I know my students will absolutely love. They adore word searches, so I made some grammar related ones. I made five common noun, five action verb, and five adjective word searches. These are no ordinary word searches! 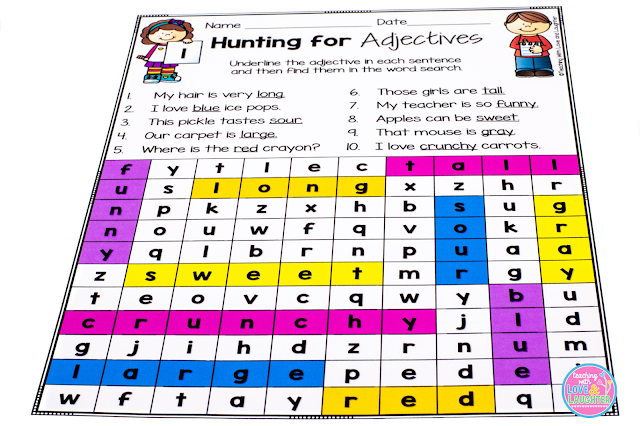 Students read 10 sentences, find and underline the correct part of speech, and then hunt for them in the word search. I encourage you to teach the children about the different types of nouns and verbs so they understand why some words may look like the right answers, but aren't. For example, students will not be finding proper nouns, pronouns, or linking verbs. Students can use the answer keys to check their own work. I made a FREEBIE for all my loyal followers. If you download the preview, you'll find a FREE noun word search. 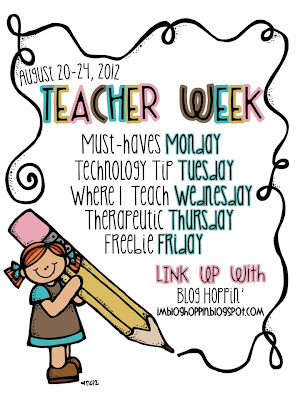 I hope you and your students enjoy it. If you do, please come back here and let me know. Click here and download the preview to get the FREE word search! This blog post was originally posted in 2012. Since I updated the resource, I updated the blog post, as well.